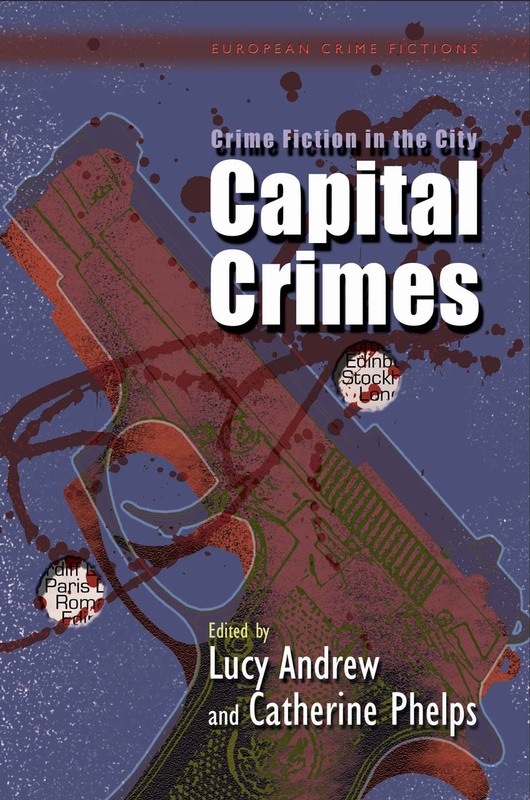 Crime Fiction in the City: Capital Crimes expands upon previous studies of urban space and crime by reflecting on the treatment of the capital city—a repository of authority, national identity, and culture—within crime fiction. The essays examine a broad array of crime writing set in capital cities, from the nineteenth-century gothic city mysteries of Paris, London, and Rome, to contemporary fiction located in newly devolved centers of power like Cardiff, Dublin, Edinburgh, and Stockholm. The collection brings together academics and creative writers, including an opening reflective essay by Ian Rankin.